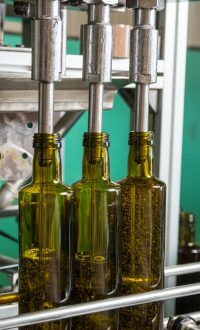 VINOLIO CRETA COMPANY is a purely Cretan company, based in Chania. 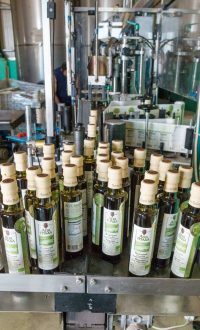 It was created solely with the purpose to cultivate, standardize, produce and distribute exclusively, natural and traditional products cultivated in Crete. 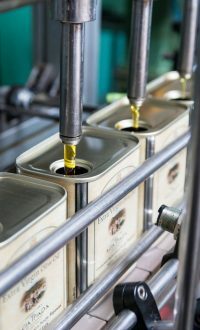 The olive and the grape are at the heart of the company’s products. 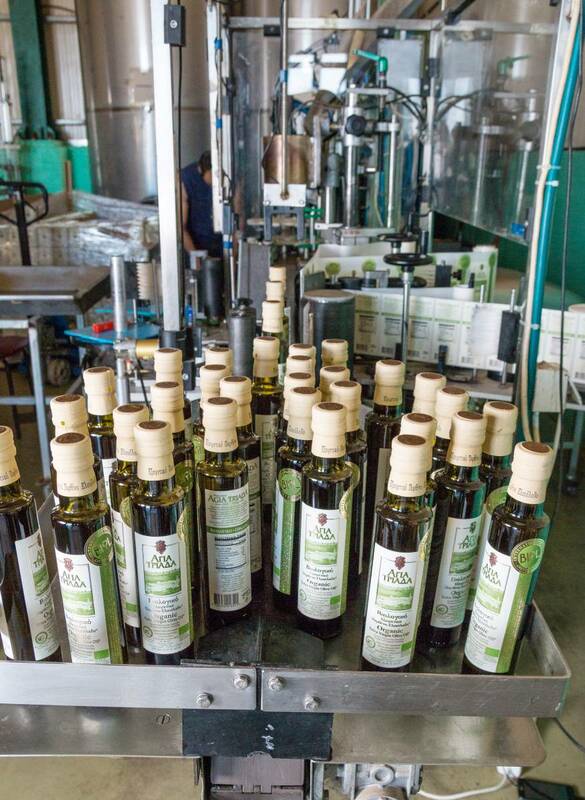 For the cultivation of these fruits, VINOLIO CRETA COMPANY has its own olive groves and vineyards and is cooperating with selected local farmers-producers. 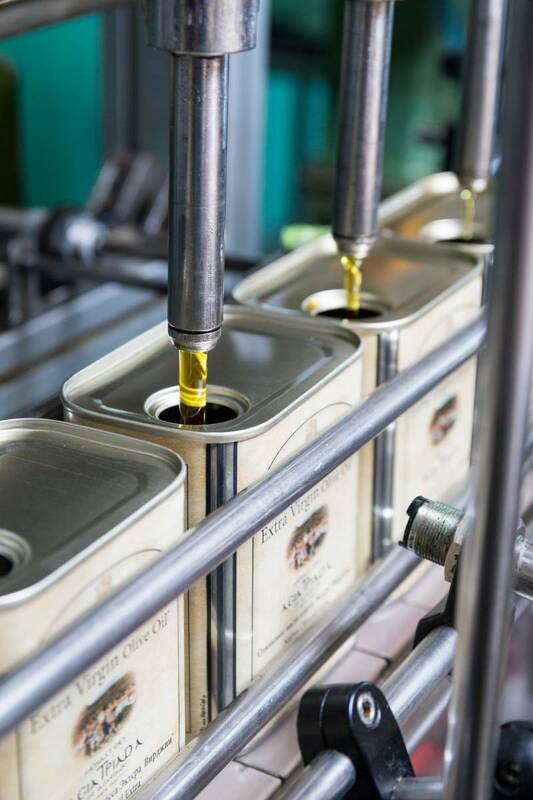 The entire process for the standardization of olive and grape products takes place in the olive oil producing and vinegar making units as well as in the winery owned by VINOLIO CRETA COMPANY. 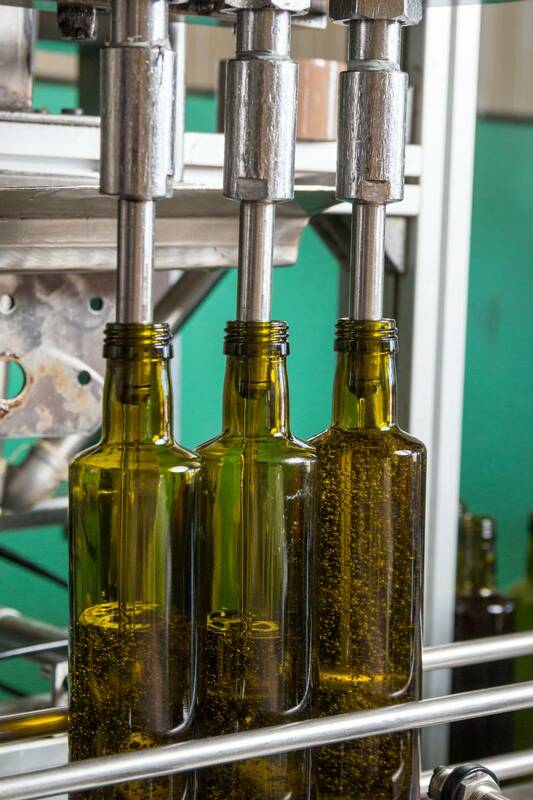 To provide the finest products that the fertile, Cretan soil has to offer. To make life longer and better, by respectfully utilizing the natural fruits provided by our land . 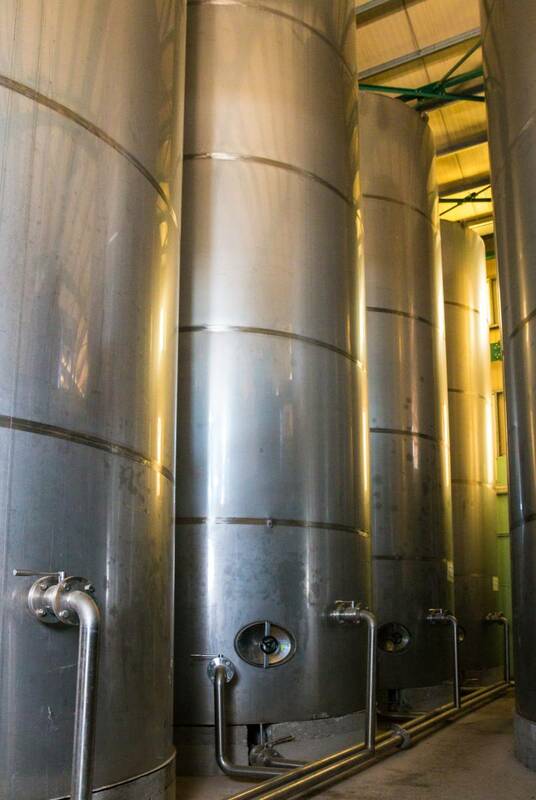 VINOLIO CRETA COMPANY selects its associates and employees based on the values that characterize the company. Respect and appreciation towards nature and its fruits. 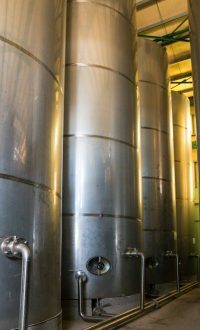 Understanding of the importance of the fruits’ original juices for health and nutrition.  Cultivation of the soil with love and in complete understanding of the significance of this action – so that the plants and trees grow and provide the end consumer with their nourishing ingredients. Awareness that their land is hosting the fruits of life: olive and grape.